Individual freedom and liberty are fundamental principles upon which a good society is based. Regrettably, those principles have been under attack for over one hundred years around the globe. The notion that paradise on earth can be achieved by coercive means has led to the spread of tyranny and despotism. Dr. Clarence B. Carson originally explained this truth in his 1978 book, The World in the Grip of an Idea. 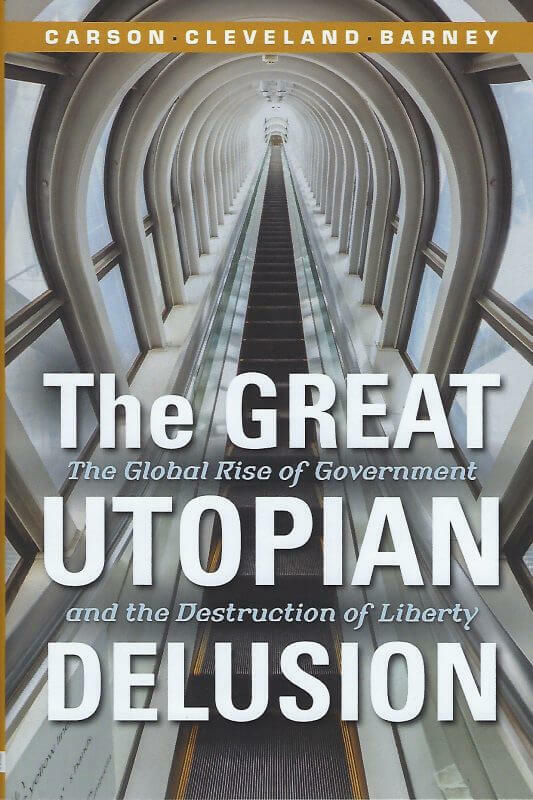 The notion that government is responsible for the material and intellectual well-­‐being of populaces has great appeal, especially when it is accompanied by actual payments and subsidies from government. Many people become dependent upon government handouts, and even those who are not particularly dependent may lose confidence in their ability to provide for themselves. These feelings, attitudes, and practices are residues from the better part of a century of socialism in its several varieties. 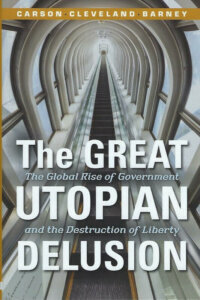 They have produced vastly overgrown governments and the politicalization of life. Governments and politicians are the problem, not the solution. Sturdy individuals, stable families, vital communities, limited government, and faith in a transcendent God who provides for us through the natural order and the bounties of nature—these alone can break the grip of the idea. — Clarence B. Carson, “The World in the Grip of an Idea Revisited,” The Freeman, May, 1996. 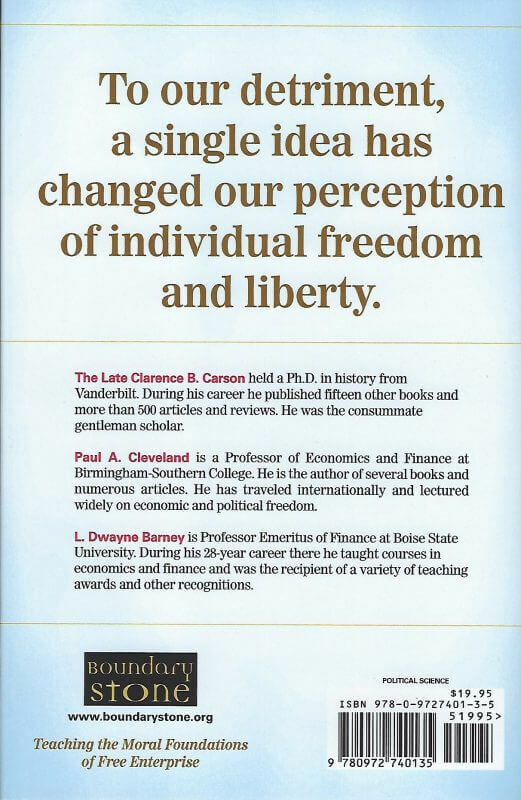 Paul Cleveland is a brilliant professor, but in this book he explains the big idea behind so much of what affects our culture and society today in terms that those of us with simpler minds can clearly grasp. I really enjoyed reading this and appreciate the clear and straightforward presentation of truth. I strongly recommend that every serious American should read it.